Light up your life! 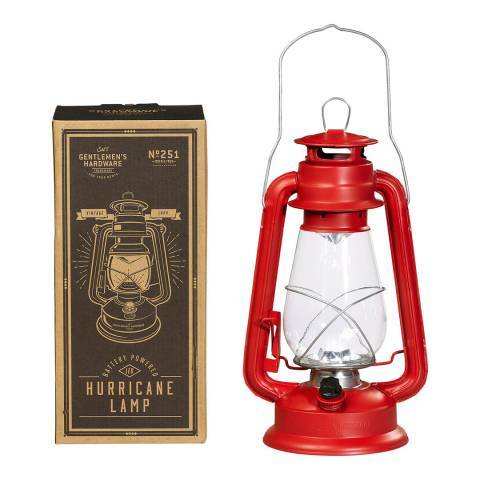 Prepare for your next outdoor adventure with the vintage-inspired Gentlemen's Hardware Hurricane Lamp. This portable, battery operated device features 15 bright red, energy efficient LED lights and an on/off dimmer switch to create the perfect ambience.